Leo came to Gundalf as a year old rescue – he was the pick of the litter but his father had started to bully him so he was rehomed. 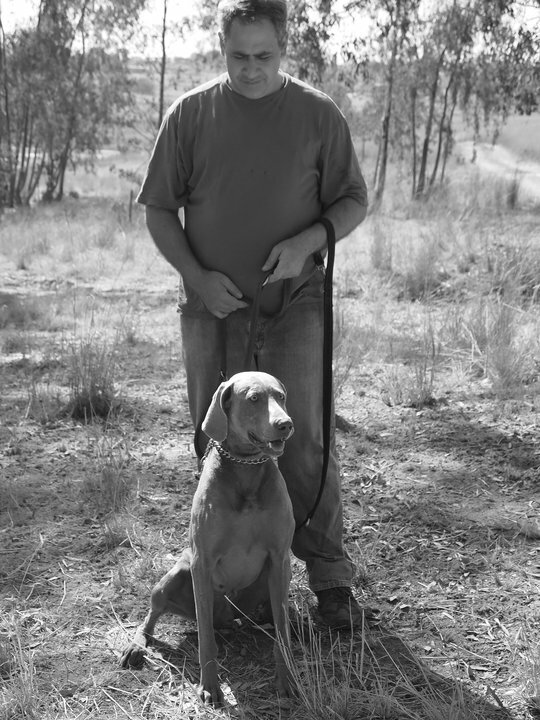 Leo very quickly showed his aptitude for field work at the Weimaraner Klub Shooting Ratings where he passed his Novice Shooting Dog and Novice Retriever Dog tests in 2007, while also being named Best Shooting Dog and Best Retriever for that year. Leo also recently passed the Natural Ability test of the Transvaal HPR Club.